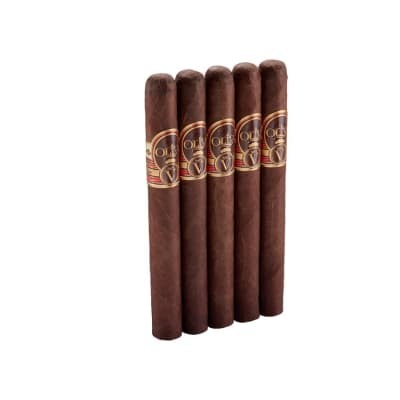 Padron Cigars can be a complex flavored number of handmade long-aged robust Nicaraguan cigars. 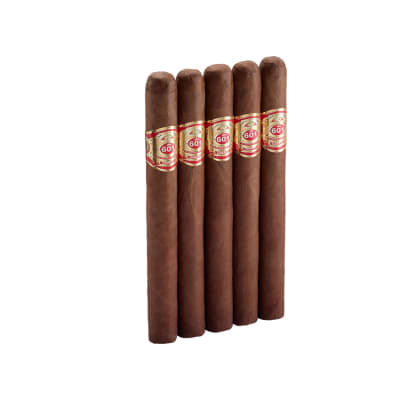 This cigar is not only an exceptional consistent cigar but a reasonable one as well. 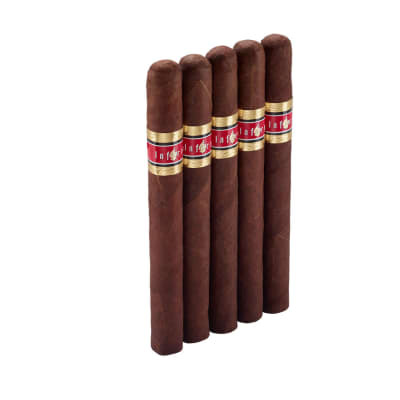 These complex cigars have a medium-to-full bodied flavor with cocoa and coffee bean essence and they are box pressed. 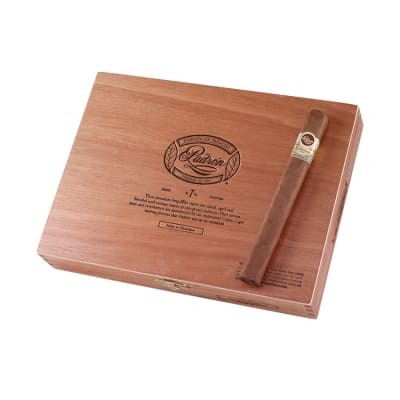 Padron Churchill cigars are handmade with all Nicaraguan-grown tobaccos that teem with richness, complexity and earthy essences of coffee bean, cocoa and dark tobaccos. This sleek popular shape sports an oily natural wrapper for a medium to full-bodied and well-balanced smoke. Try 5 now. This cigar is my favorite size in the thousand series of pardon. The Churchill size is an awesome stick! Have been smoking these consistently for over a year, are my every day go to smokes. Always flavorful, consistent with great craftmanship and draw. Do agree that I enjoy the natural vs. the maduro version, it just tastes better. On the weekends I ramp it up and enjoy an Anniversary or Family Reserve.You can never go wrong with Padron! An Excellent All Around Smoke!! Well, Padron Churchills are one of my go to cigars when you need consistancy, and all around Great flavor, also alot of smoke on the draw, you can't beat it, also try the Executive, it's alot more of what the Churchill has!! !